Apartment Anita is located 500 m to the ******** accommodates 4 people!This beautifull apartment is in quiet area of Valbandon (near Fažana), the town situated in the vicinity of classical Pula, the port of departure for the Brijuni Islands – the national park with the attributes of “Heaven on Earth” – with its beaches, pine woods, waterfront promenades, restaurants along the sea is the perfect place for rest and recreation.Valbandon is a tourist town located on the southern coast of Istria and the fact that it is very close to Pula and the “Bi Village” camp, this is the perfect destination for families with children. Also, the vicinity of the Brijuni National Park, consisting of 13 small and 2 large islands, make it an attractive tourist destination. Brijuni National Park is one of the most beautiful national phenomena where you can experience the fantastic cohesion of human, plant and animal life. Valbandon offers a special advantage for small children in its long pebble beaches which are ideal for children’s play, while the thick pine tree forest guarantees fresh air in the hot summer days. 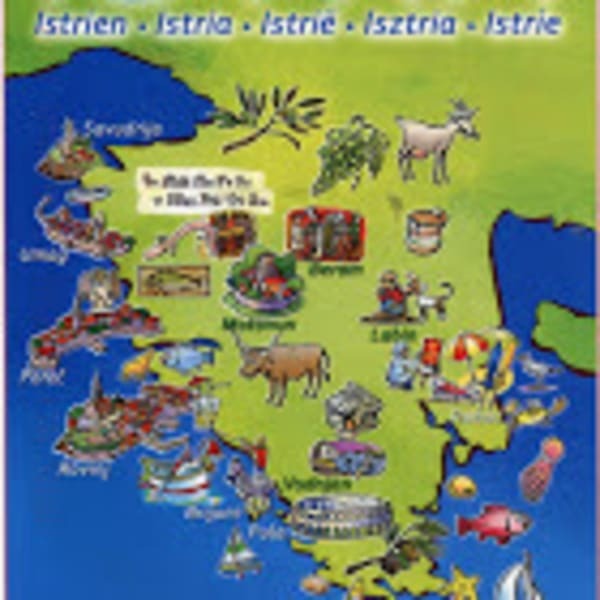 You can taste traditional Istrian cuisine in restaurants “Pineta Mare”, “Bi Village”, “Vala” and “Istarska Hiža”. Every year, Valbandon hosts a festivity called “Valbandon ispod crpinje” (“Valbandon under a Dutch oven”), where traditional Istrian meals are prepared (lamb, donkey, mushrooms, octopus, ray, various types of fish and others). There aren’t any places for evening entertainment in Valbandon so we recommend you visit Pula, Medulin and Rovinj for that purpose. Interested in more accommodations around Valbandon?